Category: Promotional Products. Sub Category: Pens. 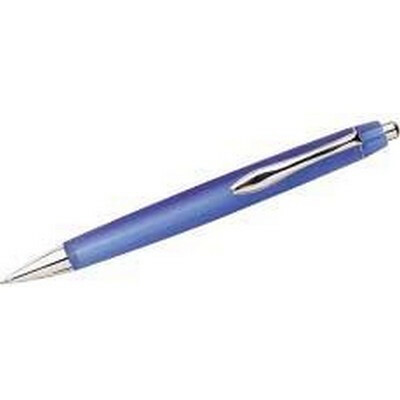 Features: Magnetic white board maker pen with magnet and eraser. Product size: 125mm x 17mm. Decoration option: Pad print. Print Area: Barrel 50mm x 6mm. Carton Size(CM): 30x17x48. Carton Weight(KG): 5. Carton Quantity: 500. Colours: White/Black.